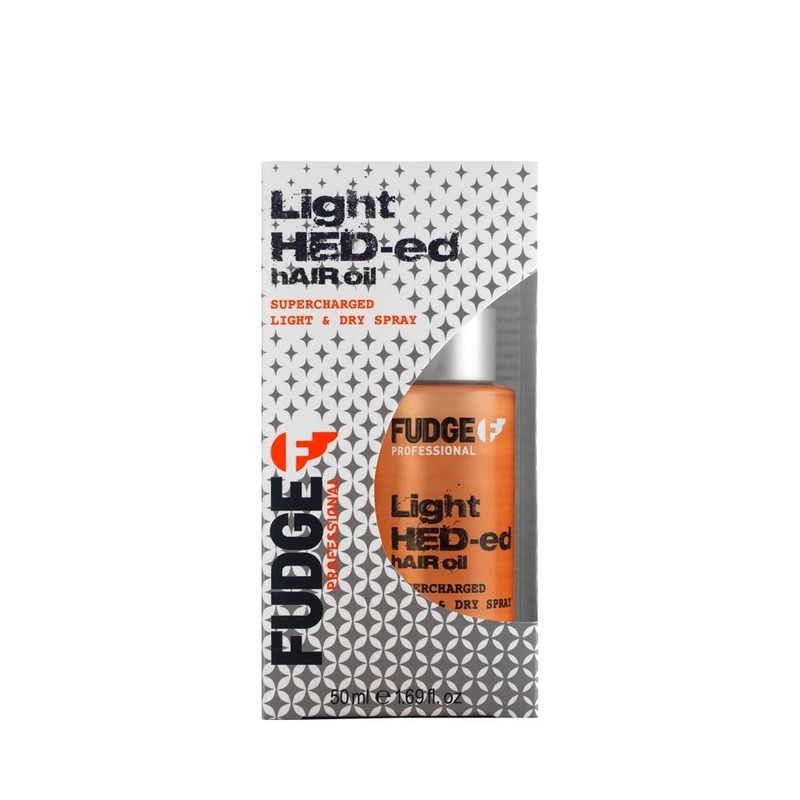 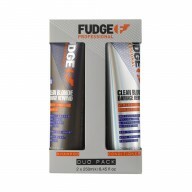 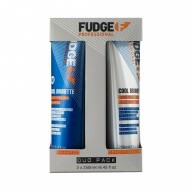 Suitable for all hair types, the Fudge Light Hed-ed Hair Oil 50ml works to fight humidity and frizz to leave hair looking smoother for longer. 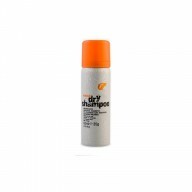 Ideal for everyday use, this spray is a lightweight formula that won't weigh your locks down. 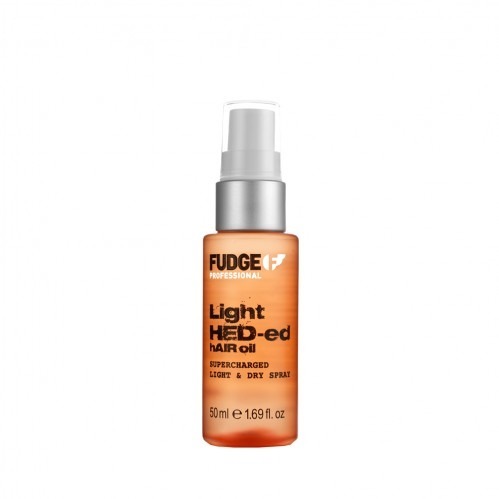 A brilliant finishing spray in a handy travel size makes this an every day essential.